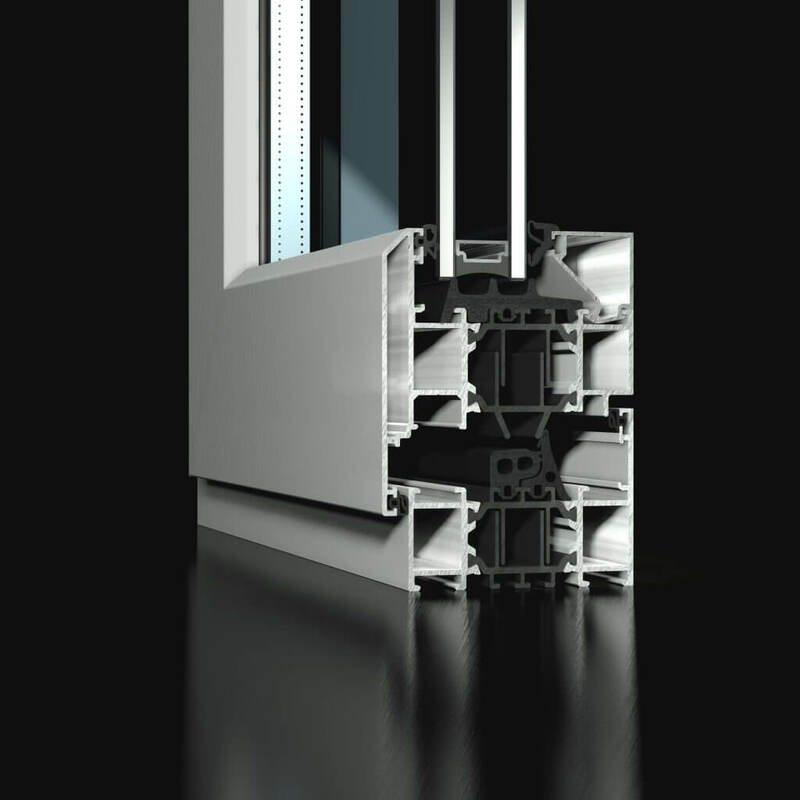 The ST70HI window uses a combination of thermally efficient and eco-friendly polyamide along with extruded open cell EDPM rubber, increasing the effectiveness of the barrier to cold, reducing or eliminating the cause of condensation. This enhanced thermal performance makes the ST70HI window a very cost efficient solution for your eco-friendly project. 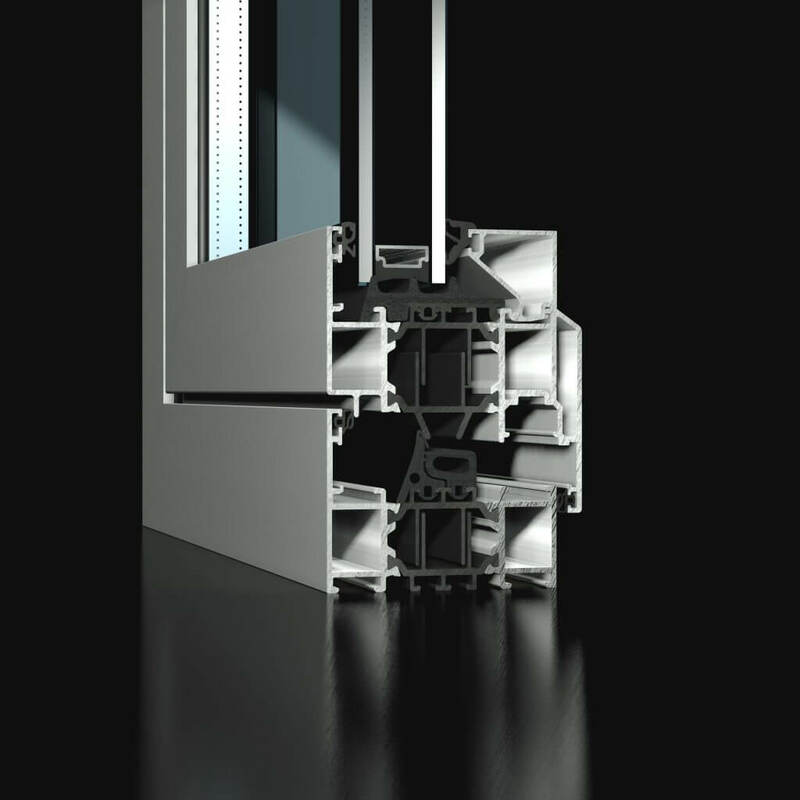 With a glazing variant of 28-42mm, this systems high-performance window is suitable for all types of construction from Residential to Commercial, Educational to Healthcare. Its durability and performance characteristics regarding acoustics and weather tightness have resulted in the ST70HI achieving the highest BS/EN standards including PAS24 Standards, having been independently tested by a UKAS approved and certified facility.